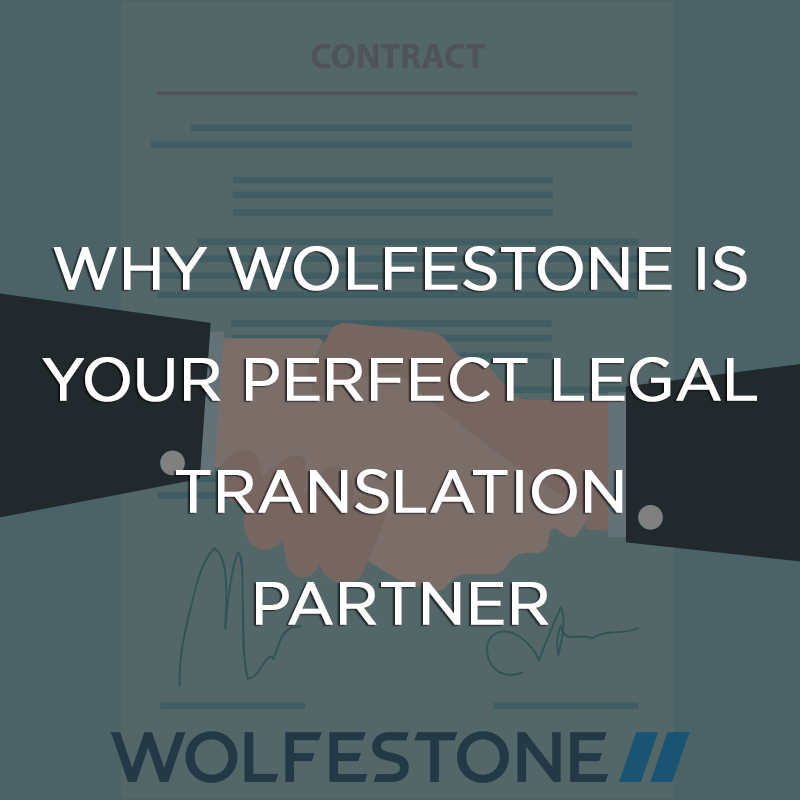 Wolfestone has been chosen as the trusted legal translation partner for legal companies all around the world. That’s why we decided to gather statistics on one of the biggest industries that we currently operate in. International Clinical Trials Day is celebrated around the world on Friday, 20th May 2016. 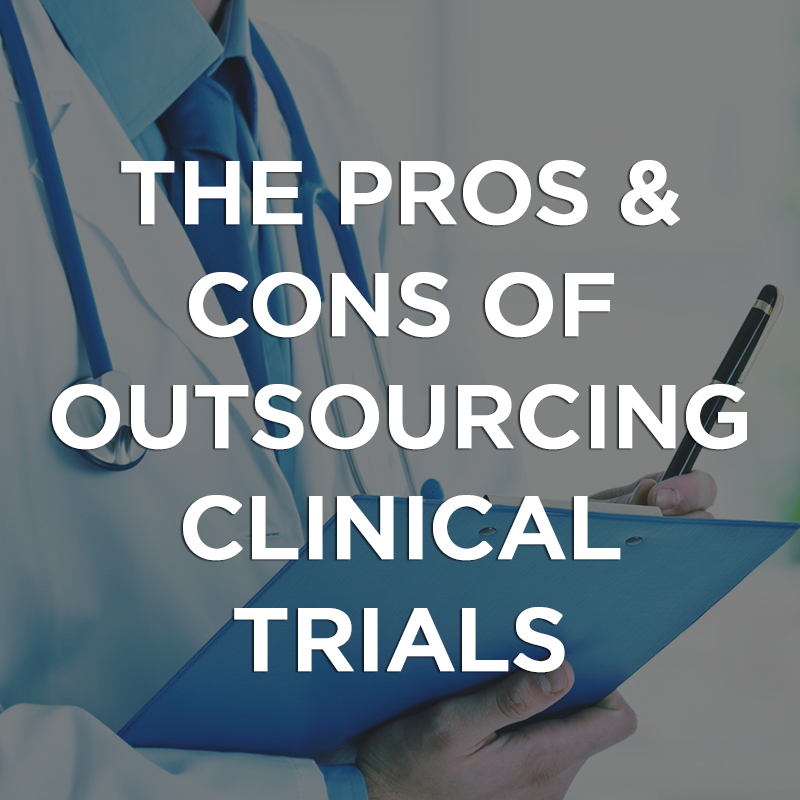 The global trials industry is worth £30 billion a year and expected to grow further within the next decade. 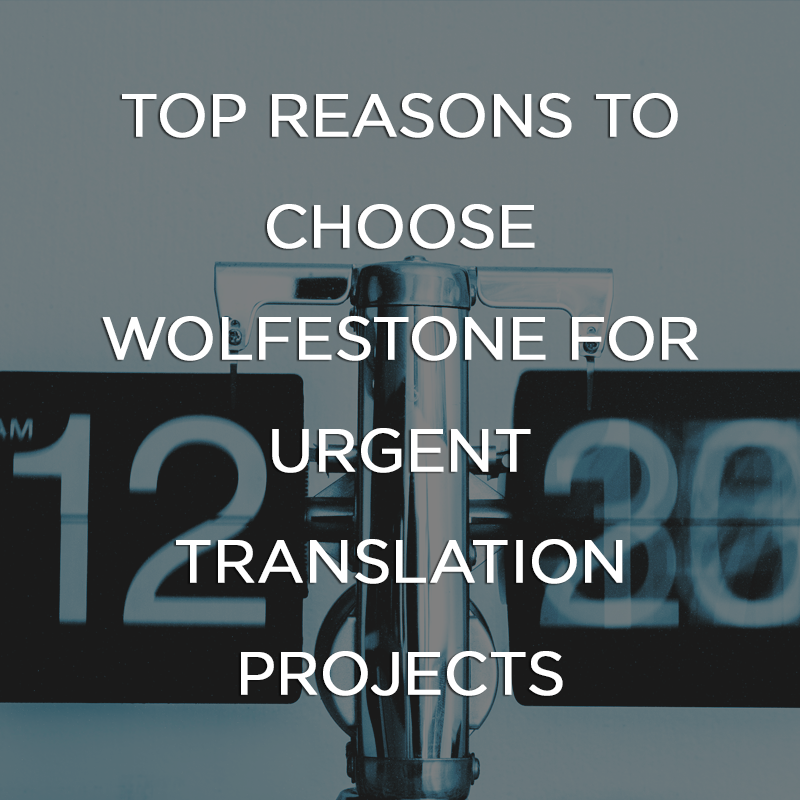 Not long ago we explored some of the rarest languages in the world. 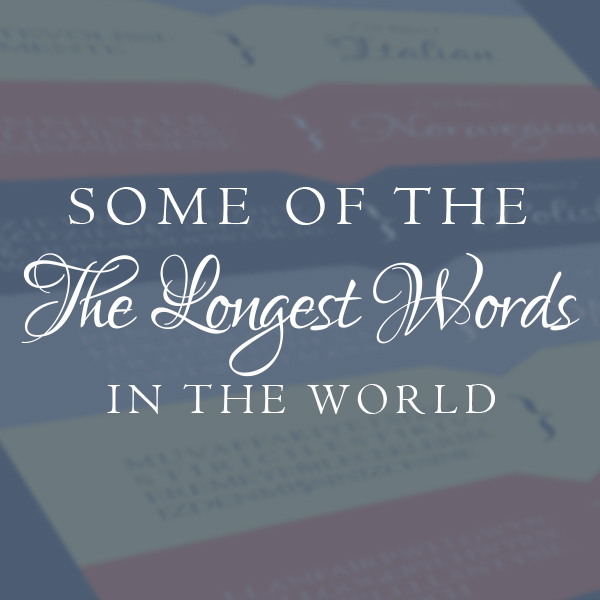 This time we wanted to take a look at some of the longest words in the more popular languages of the world. To be successful one does not need to accurately predict the future. 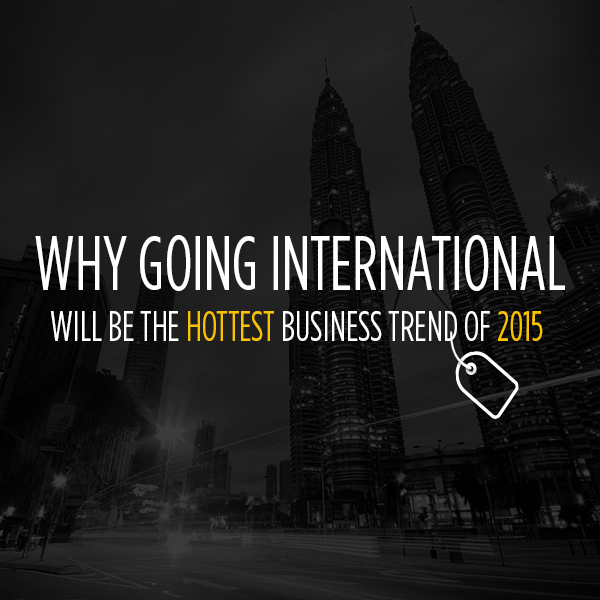 Rather have a broad and open understanding of current and future trends. 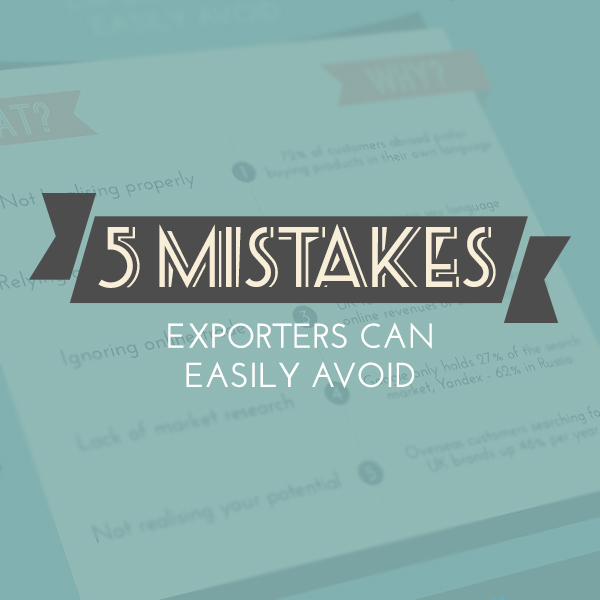 As more and more UK companies turn to export to fulfil their overseas potential, many success stories are down to avoiding simple errors or overcoming them. 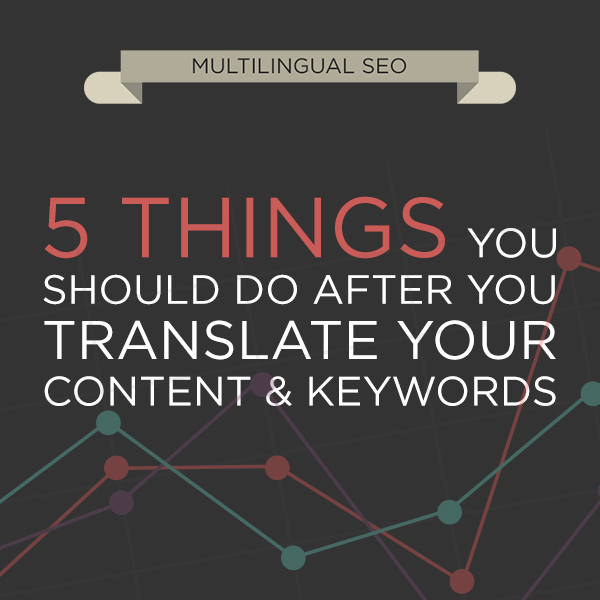 See our infographic and let us know if you are doing any of these mistakes. Every year hundreds of new words are added to the Oxford English Dictionary which makes many other words obsolete. 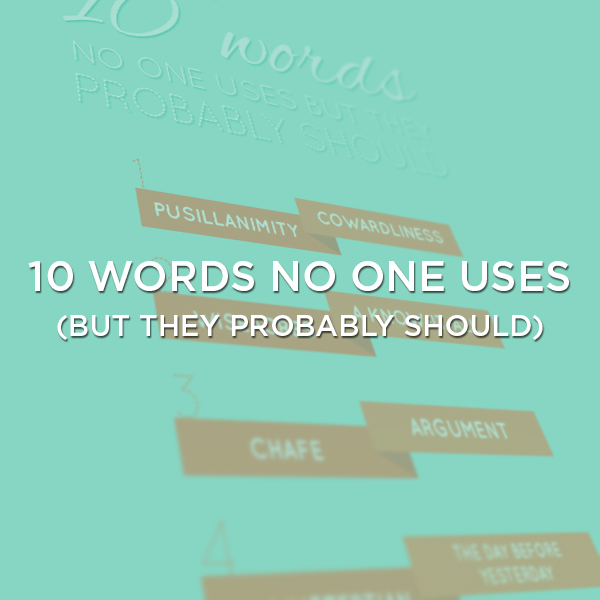 See 10 words no one uses anymore. 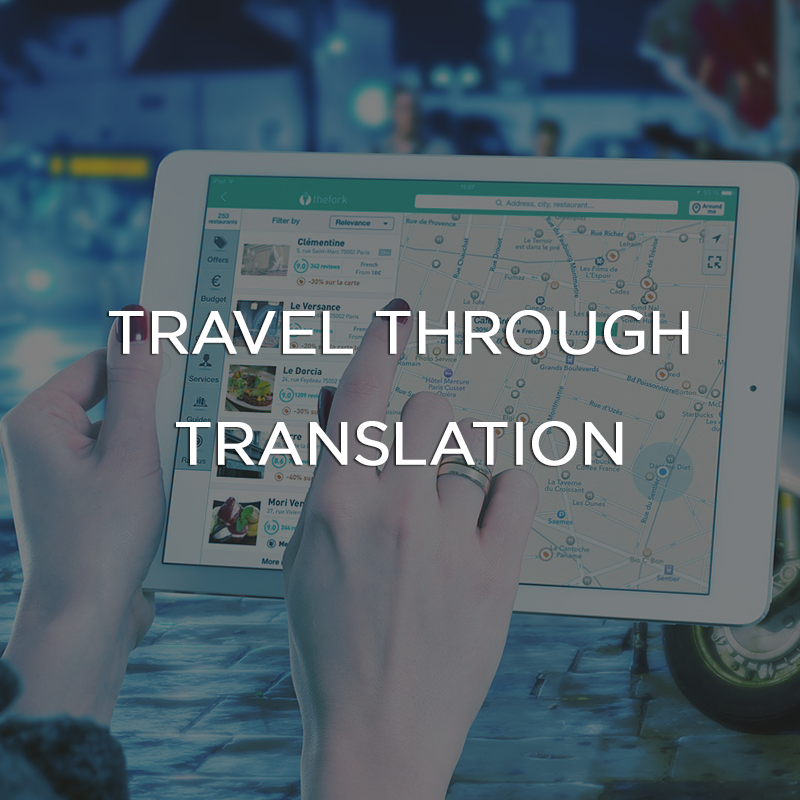 Languages define people and their culture. In a globalising world, a language dies every 2 weeks. 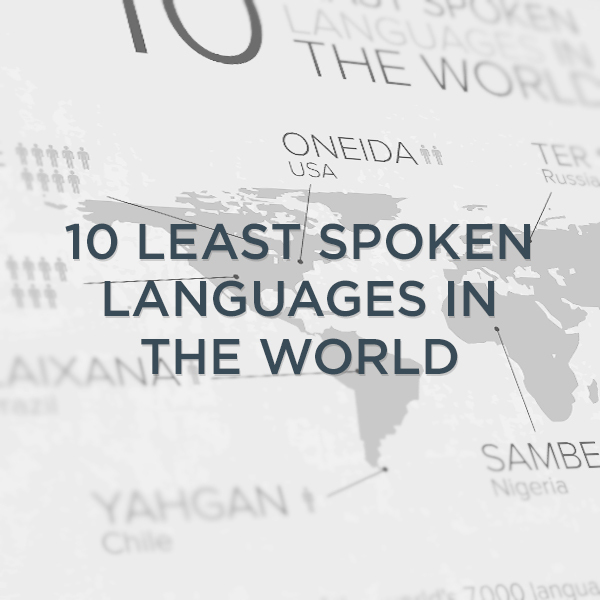 See our infographic on 10 least spoken languages in the world.